You may have never heard this name before but you've probably seen him in photos. 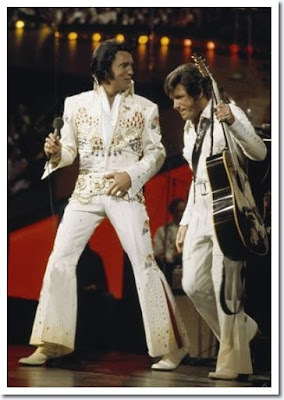 His name was Charlie Hodge and he was one of the privileged to be one of Elvis' closest friends. They met in 1955 briefly when Charlie was playing guitar in a musical group. In 1958, they were both stationed at Fort Hood together in the Army. 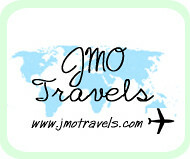 They quickly became good friends and at Elvis' request they were placed in the same area and were both sent to Germany. 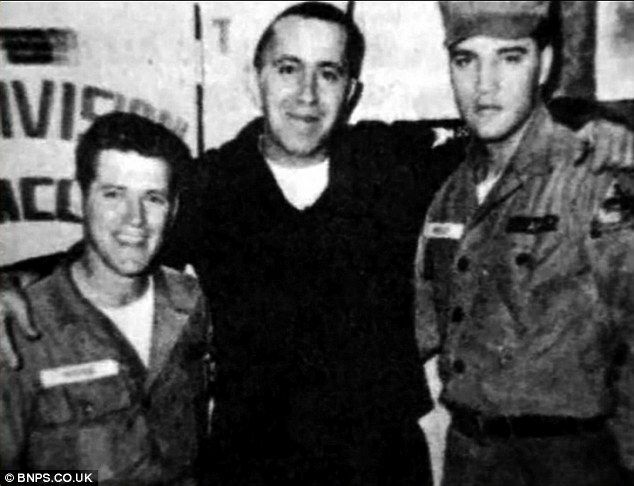 Once they left the army, Charlie came back to the States with Elvis. He moved to Graceland and began playing back up guitar for Elvis. He also went to Hollywood with Elvis while he filmed movies. Charlie was given many back ground parts. 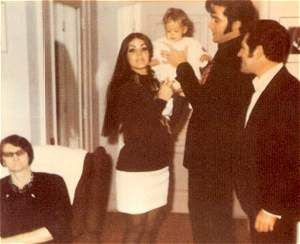 When Elvis' daughter was born Charlie was there and got to be one of the first people to hold her. 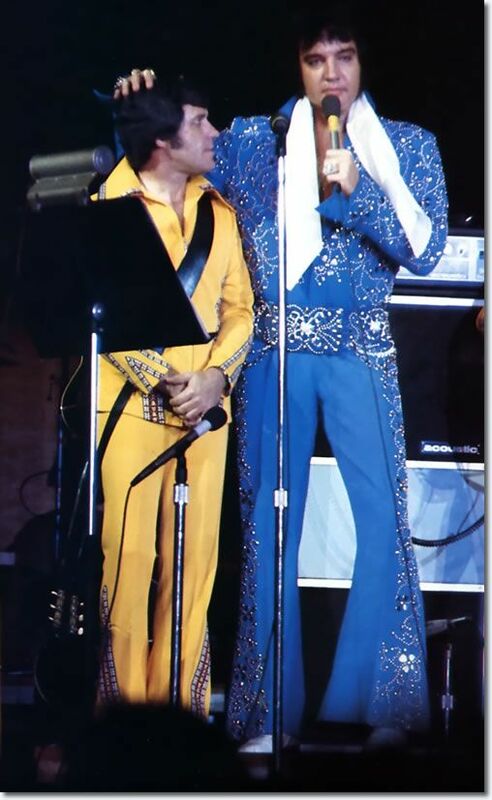 When Elvis went to make his comeback appearance in 1968, Charlie was there to support him on the intimate stage. He played guitar and back up vocals. Once the comeback launched Elvis in to performing full time again, he brought Charlie with him to Las Vegas for his sold out shows and then again on the road. 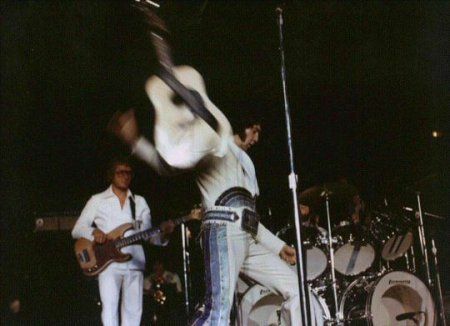 In one concert, Elvis took off his guitar and threw it behind him. Luckily, Charlie was there to catch it. 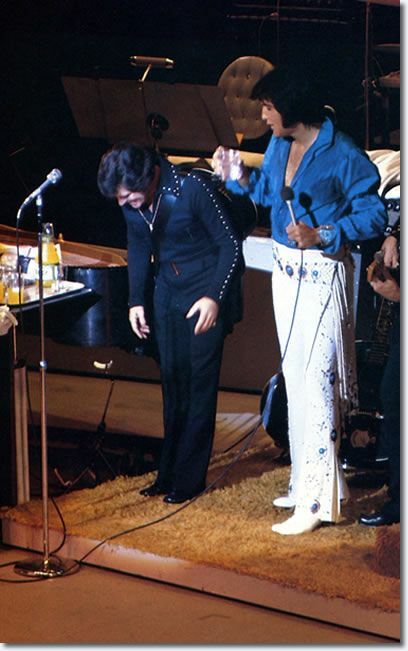 Afterwards, Elvis was so impressed he started incorporating it into the act. 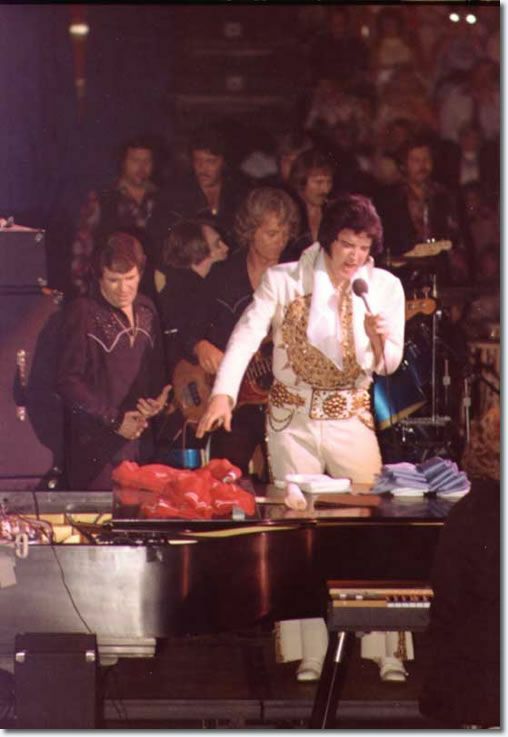 Charlie was present and behind the scenes for all of Elvis' major life events. He was there performing in Las Vegas, on the road, movies, etc. He even had a permanent room in all of Elvis' homes. He lived in Elvis' homes for more than 15 years. The Memphis Mafia (which was Elvis' bodyguards and closest friends) say that Charlie was one of the few people who truly cared for Elvis. Charlie was one of the people who didn't need gifts or expensive things from Elvis. He really cared about his friendship. 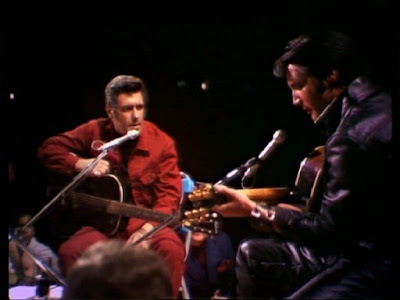 He remained by Elvis until the end. 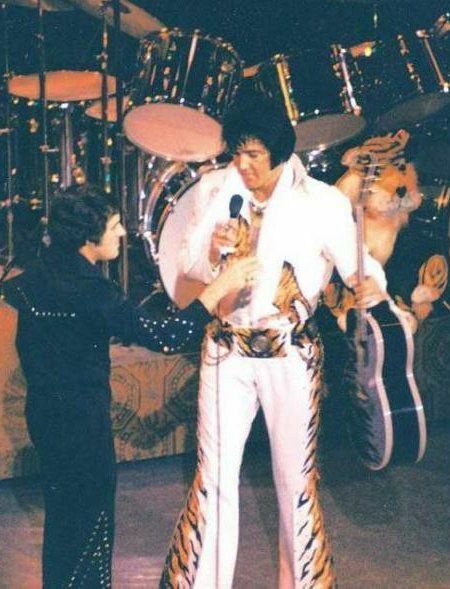 Charlie and Elvis were real friends. Charlie was also asked to be a pallbearer by Vernon for his funeral. 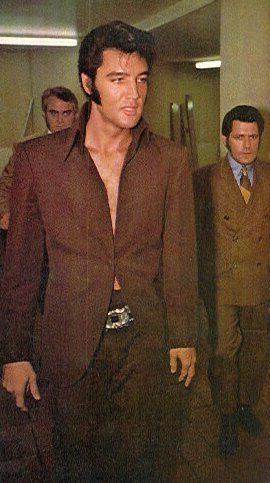 I've yet to comment on any of your Elvis posts but man, are you ever knowledgeable on the topic. I'm amazed girl. We all need some great friends like that in our lives!